Germany’s transport ministry has awarded Siemens and its research partner RWTH Aachen University around €12 million to support the development of fuel cell train technology. Siemens announced in November that it reached an $9 million (∼€7.2 million) deal to work with Canadian manufacturer Ballard Power Systems to develop a fuel cell engine for its lightweight Mireo train platform. The two companies intend to develop a new generation of fuel cells with a long lifecycle, high-power density and improved efficiency. The first fuel cell-powered train could be running by 2021. Now the German Federal Ministry for Transportation and Digital Infrastructure has committed to supporting the project as part of its National Hydrogen and Fuel Cell Technology Innovation Programme, which is coordinated by the National Organisation for Hydrogen and Fuel Cell Technology. 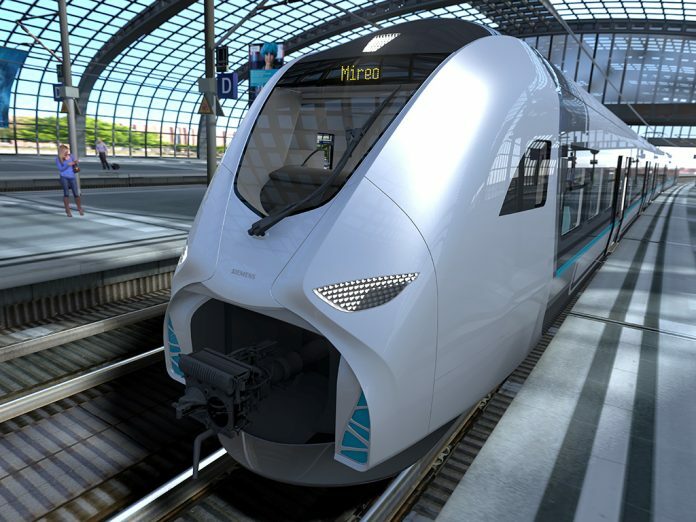 The long-term goal of the cooperation between Siemens and Ballard is to develop a modular and scalable traction system with fuel cells that will be integrated into the Mireo platform. Siemens Mobility CEO Sabrina Soussan said: “Our cooperation with Ballard marks a decisive step being taken to replace diesel-powered rail vehicles with emission-free vehicles in order to provide sustainable and climate-friendly mobility over the long term. Ballard Power Systems CEO Randy MacEwen added that the company is seeing a “rapid rise” in demand for CO2-free fuel cell technology.